If you can’t make it to the city or have no desire to deal with the amount of traffic and people that the parade and festivities bring on St.Patrick’s Day, check out the local events in the Silicon Valley! Feeling the luck of the the Irish? The Hit Men Band performs at Number 1 Broadway’s St. Patrick’s Day Dance Party in Los Gatos. Purchase tickets here ($10 in advance)! Yoga + Beer + Music | St. Patrick’s Day – Follow the rainbow, wheel pose, to it’s end and find a pot of gold, fresh Hapa’s beer! The magical (and maybe Irish?) Bri Deckard will guide us through a charming yoga flow. They’ll have upbeat music by DJ Yogic Flow and delicious Hapa’s beer before, during, or after the class. Your lucky ticket includes one all-levels yoga class and an incredible Hapa’s beer – purchase here! St. Patrick’s Day Celebration – New Beer Release Tapping of the ” Rose Rail Line Irish Red Ale ” Special Cocktails & Food Items All Day! Double Dose plays The Britannia Arms Almaden for St. Patricks Day 2019!! If you like big hair, crazy fashions, and the best 80’s rock and pop music…you’re going to love Double Dose. Experience or re-experience a bump of the ultimate tribute to 80s rock and dance music! San Jose Shamrock Run – The San Jose Shamrock 5k & 10k Run/Walk & Leprechaun Kids Run benefiting the San Jose – Dublin Sister City Scholarship Program is the newest Represent Running event. The run starts and finishes in San Pedro Square. 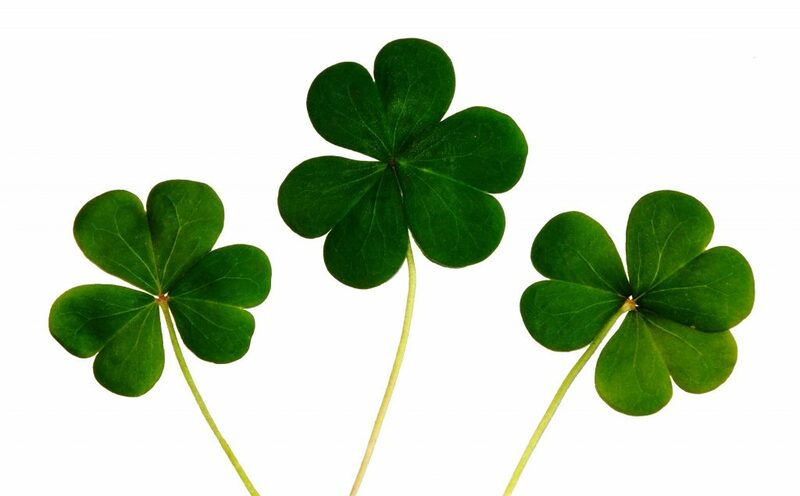 8:00 a.m., March 17, 2019, Kids Run at 10:00 a.m.
Wishing Clover – Learn about the history of the holiday, add a wish to the community board and enjoy all the green that the farm and trails have to offer. Sat., March 16. 9:15am. FREE. Hidden Villa, 26870 Moody Road, Los Altos Hills. Happy St. Patrick’s day from your Bay Area Real Estate Team – The Boyengas!